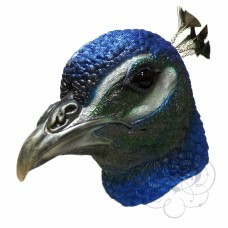 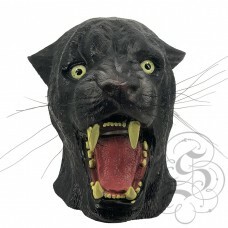 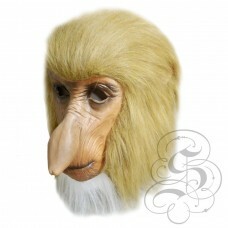 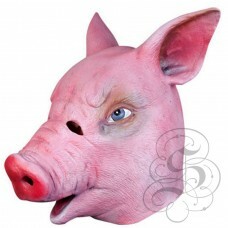 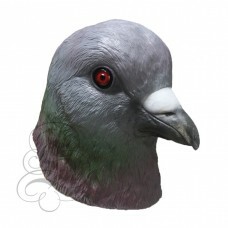 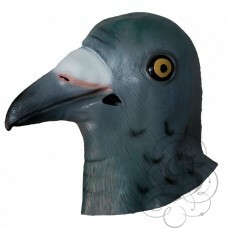 This is a mask of a Pig.This full head latex mask is one from our animal mask range, this 100% .. 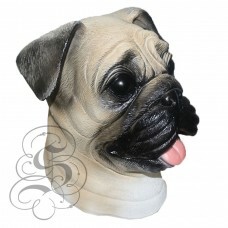 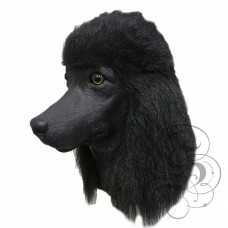 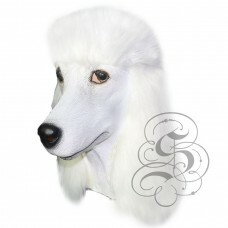 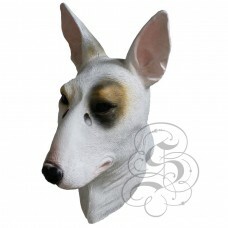 This is a mask of a Poodle Dog (White).This full head latex mask is one from our animal mask ra.. 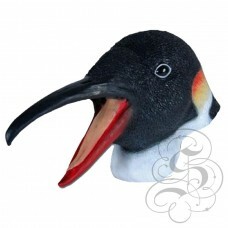 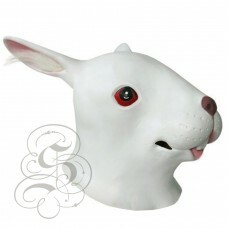 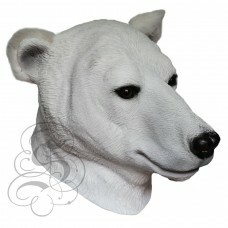 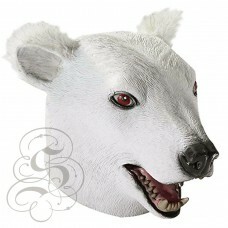 This is a mask of a White Rabbit.This full head latex mask is one from our animal mask range, t.. 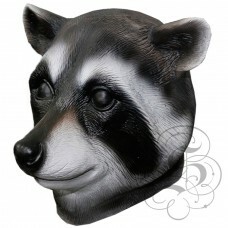 This is a mask of a Raccoon.This full head latex mask is one from our animal mask range, this 1..